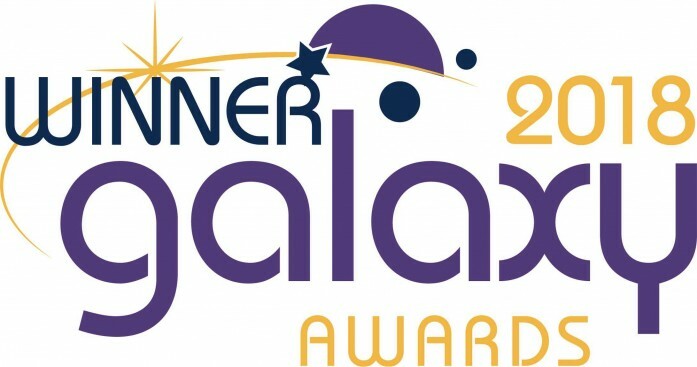 Resolute communications initiatives have been recognized with four Galaxy Awards. The international competition for product and service marketing sponsored by MerComm is an independent organization founded with the exclusive purpose of evaluating, measuring and recognizing the standards of excellence. Our 2017 Annual and Sustainability Report earned a gold award in the Copywriting category for the Americas. We also received three bronze awards in the following three categories: Copywriting, for our Letter to Stockholders; Annual Reports – Printed; and Videos-DVDs, for our “We Believe in Shared Values” video. Our combined annual report highlighting the company’s 2017 financial and sustainability performance was released in April 2018. Since our first report prepared in compliance with the Global Reporting Initiative (GRI) guidelines in 2010, we have continuously improved our sustainability reporting practices. We are in the process of transitioning to the recently released GRI Standards for sustainability reporting. Resolute’s “We Believe in Shared Values” video was created to reinforce our company values and demonstrate the important role they play in everything we do. Guiding and helping us ensure our company’s position as a global leader in the forest products industry, the four core values are: work safely, be accountable, ensure sustainability and succeed together. We are honored to receive four Galaxy Awards as it demonstrates the high value we place on transparency and quality in our communications.